Better than Chinese takeout, this dish has the perfect combination of heat and flavor! 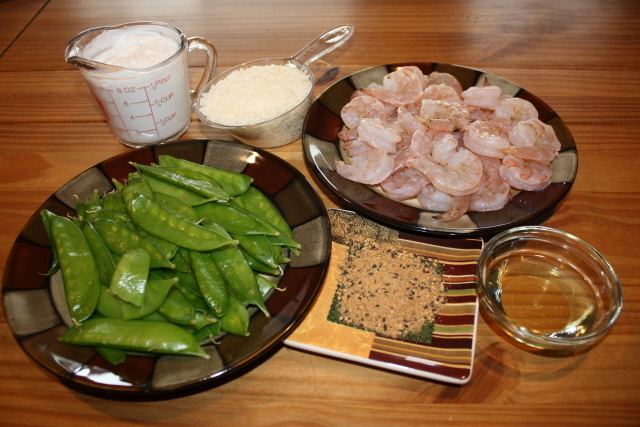 The sweetness from the snow peas and the vibrant flavors of our Asian Seasoning pair super nicely with the shrimp. This dish is healthy and light, perfect for Summertime entertaining. 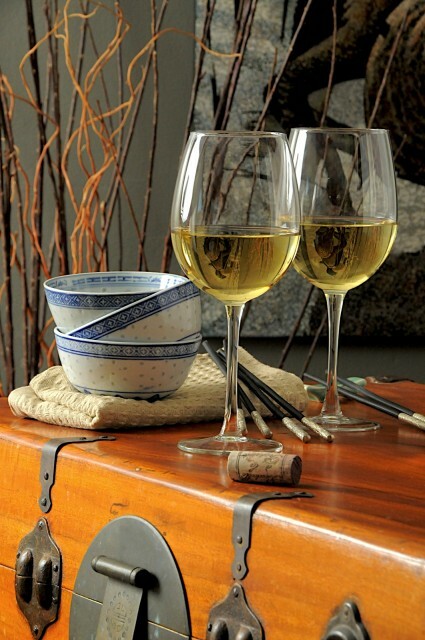 The perfect wine choice is a dry Riesling or Rosè, even a sparkling white or rosè are almost no fail go-to’s. We actually served a local favorite; Talon Winery’s new Gewurztraminer! It was divine! 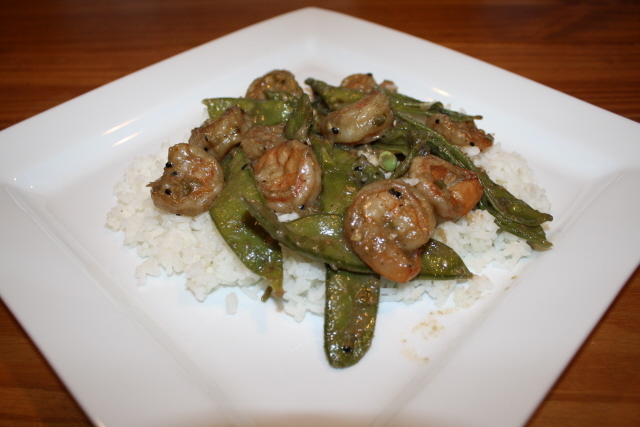 Served over rice, this dish yielded 4 – 1 cup servings. It would also be complimentary served over our Asian Noodle linguini. In a bowl, prepare the marinade and blend well. 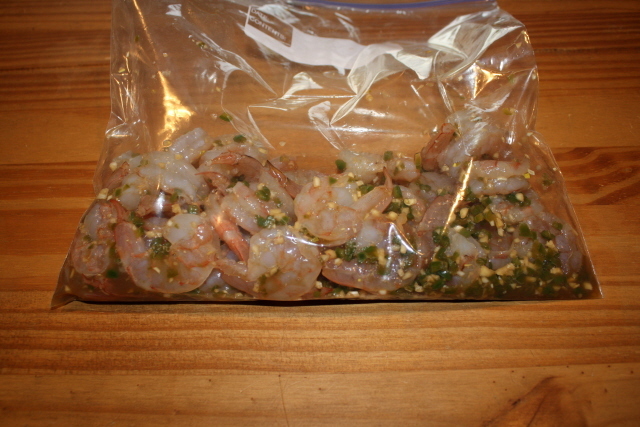 Place shrimp inside a zip lock bag and pour marinade into the bag and toss to coat. Let stand in the refrigerator for 15 minutes. 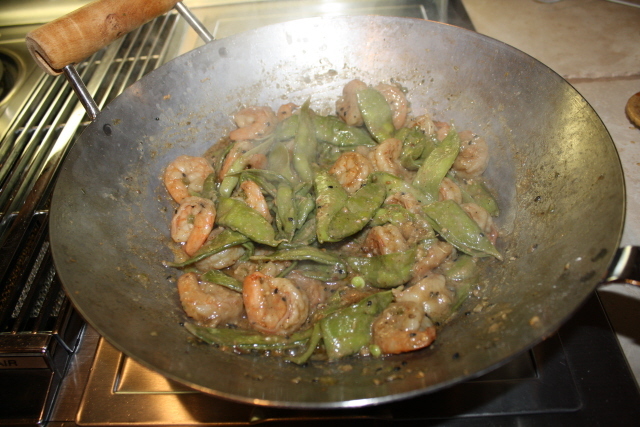 Drain excess liquid from shrimp, reserving garlic and jalapeno. Prepare rice or pasta and set aside. 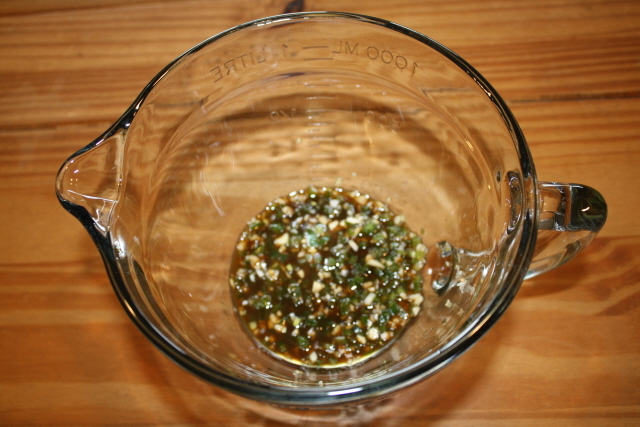 Heat oil in a large nonstick skillet or wok over medium-high heat. 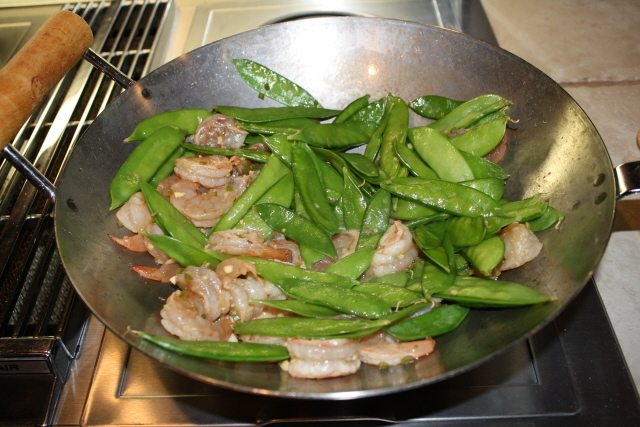 Add shrimp, snow peas and salt, then cook for 4 minutes or until shrimp is barely pink. Stir in Asian Seasoning, coconut milk, and cornstarch. Simmer until sauce thickens about 2 minutes. Serve over rice or the Asian Noodle Linguini.